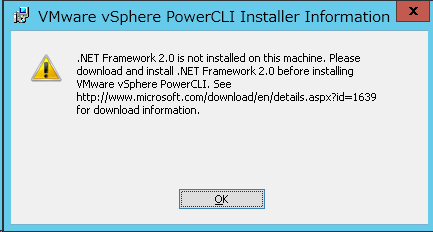 .NET Framework 2.0 is not installed on this machine. 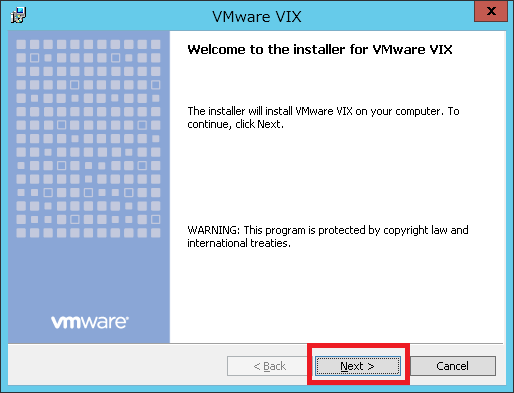 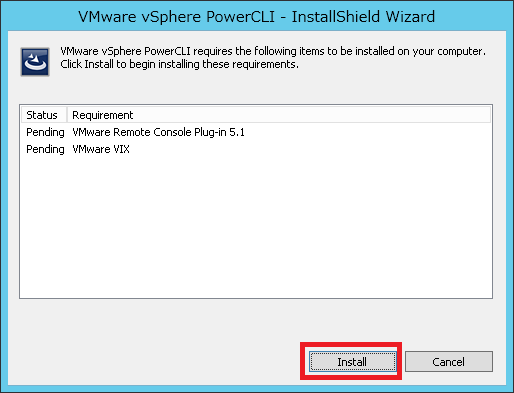 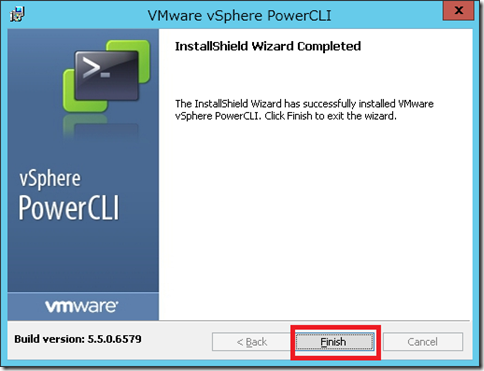 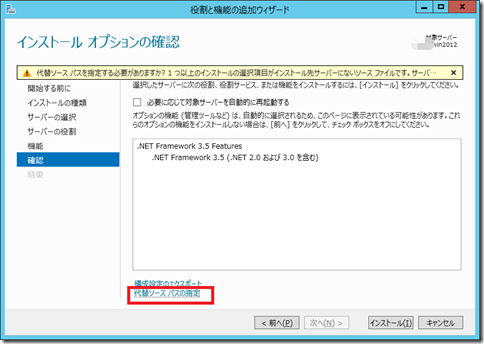 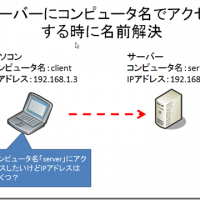 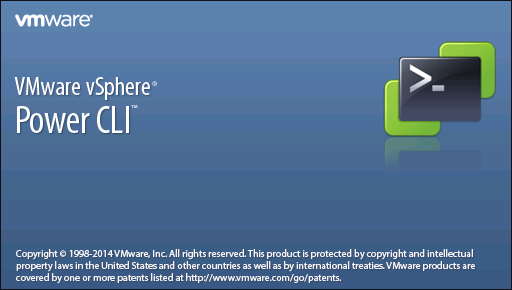 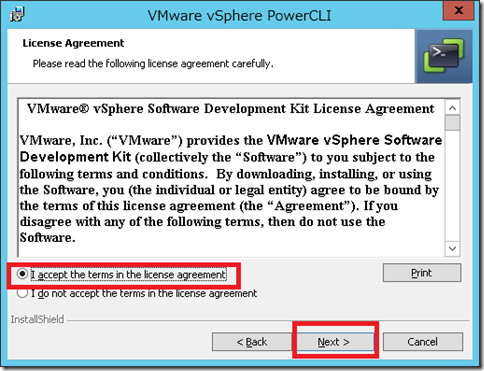 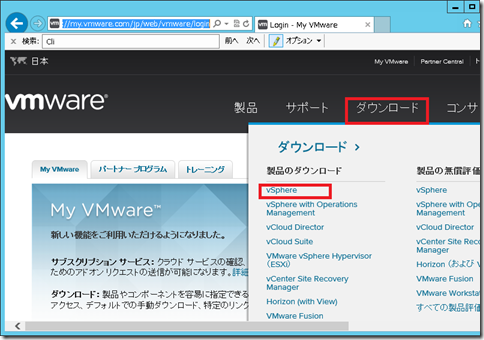 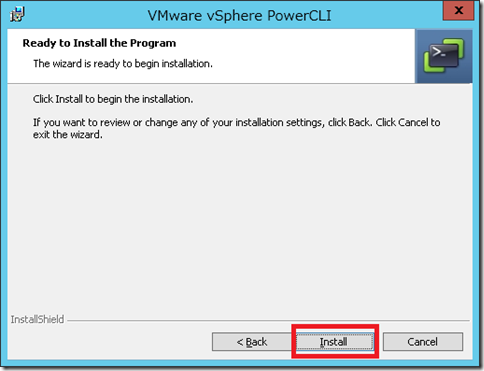 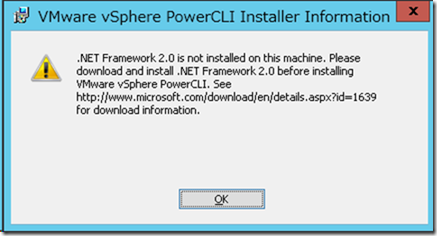 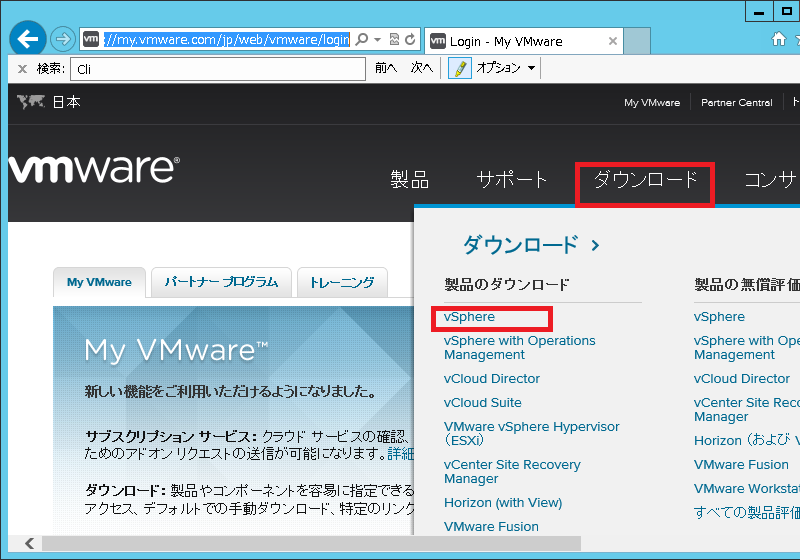 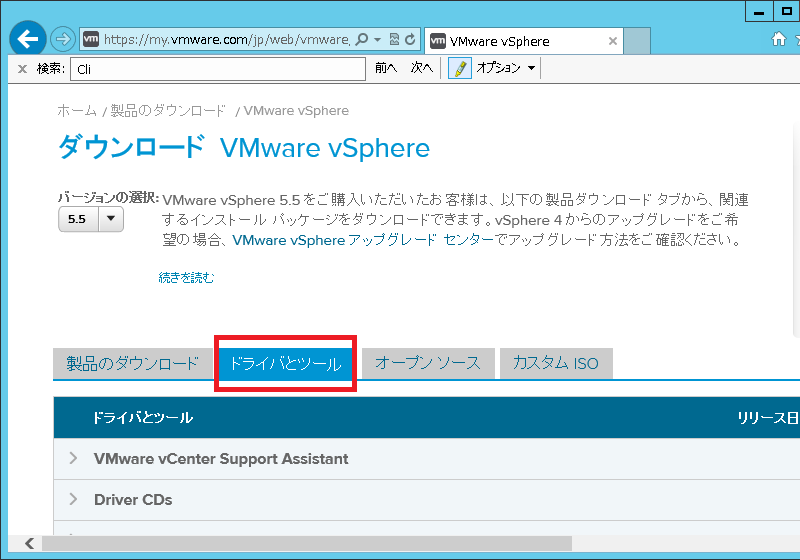 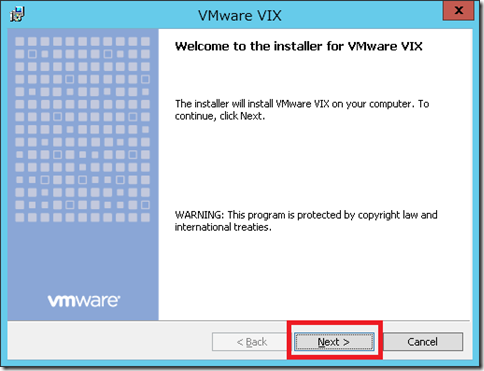 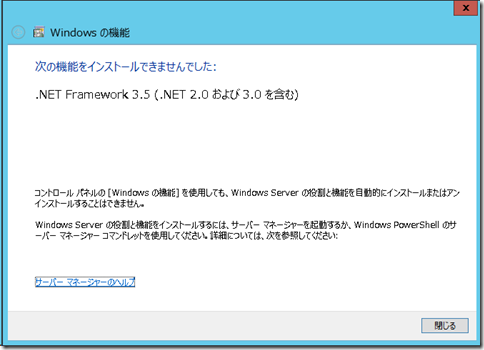 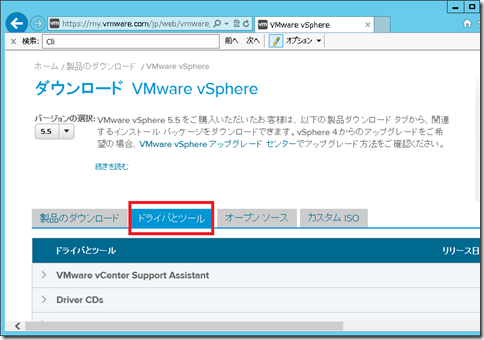 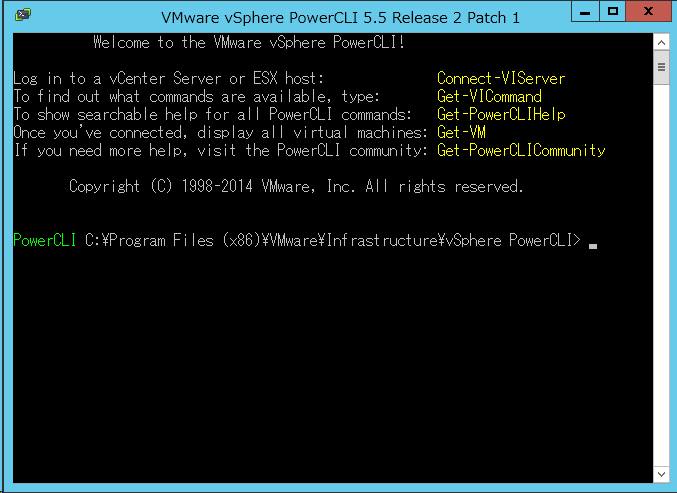 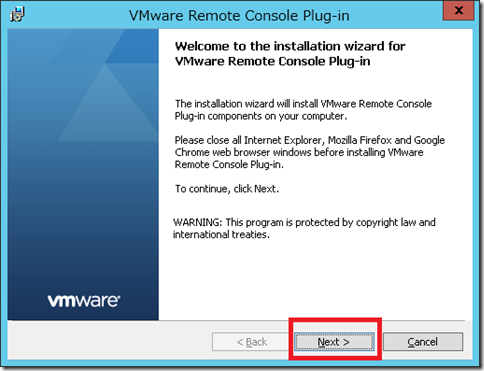 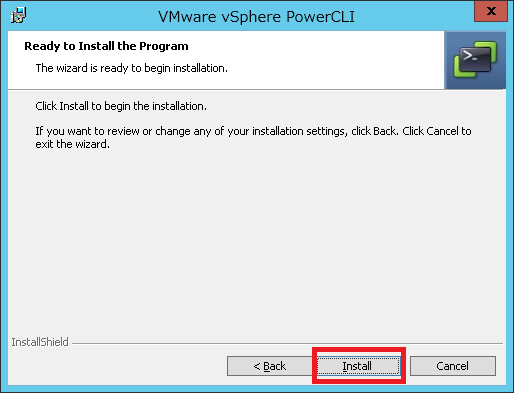 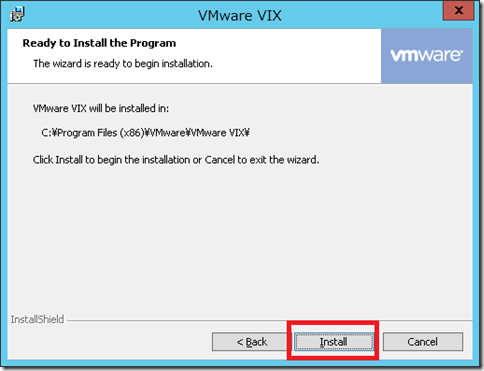 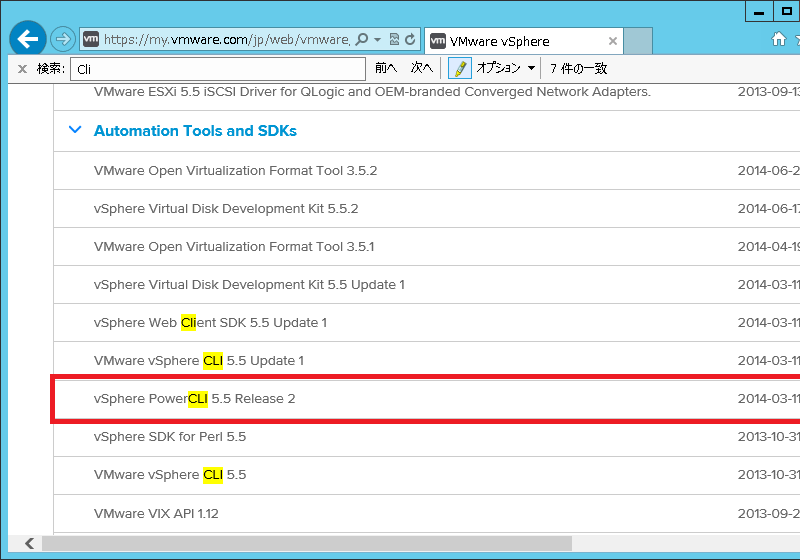 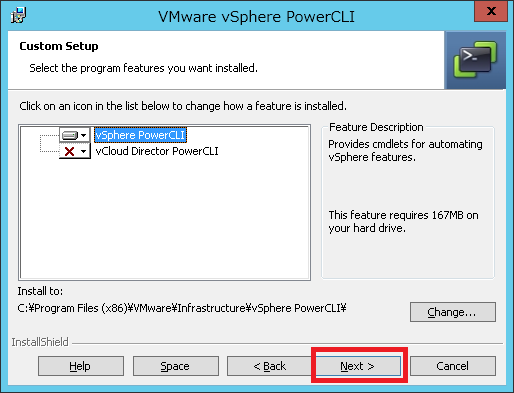 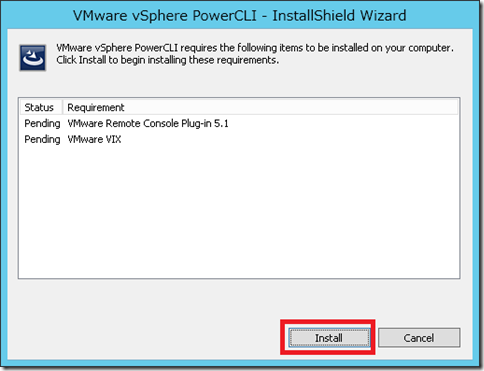 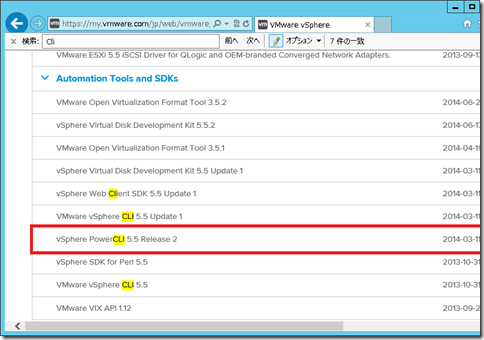 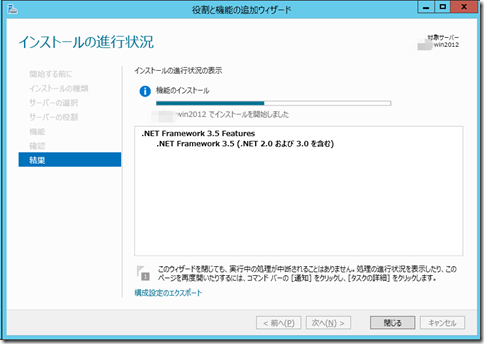 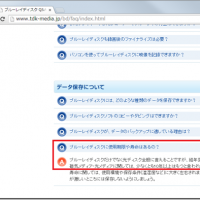 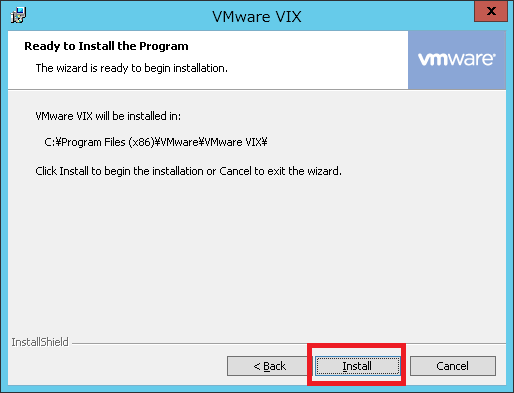 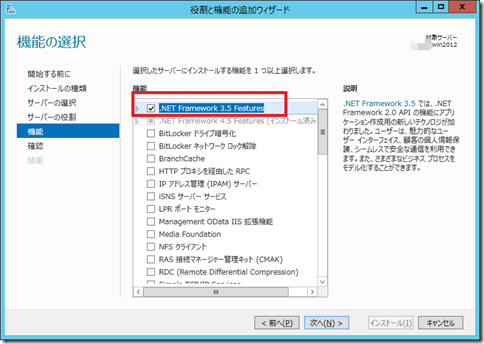 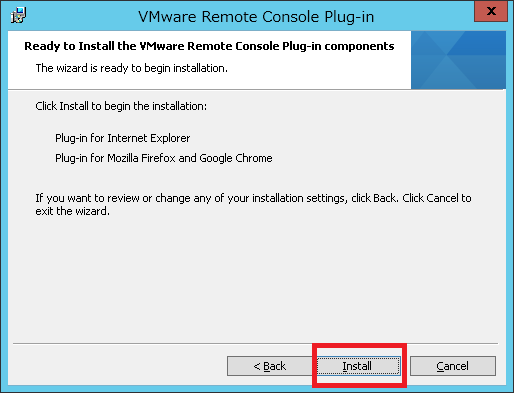 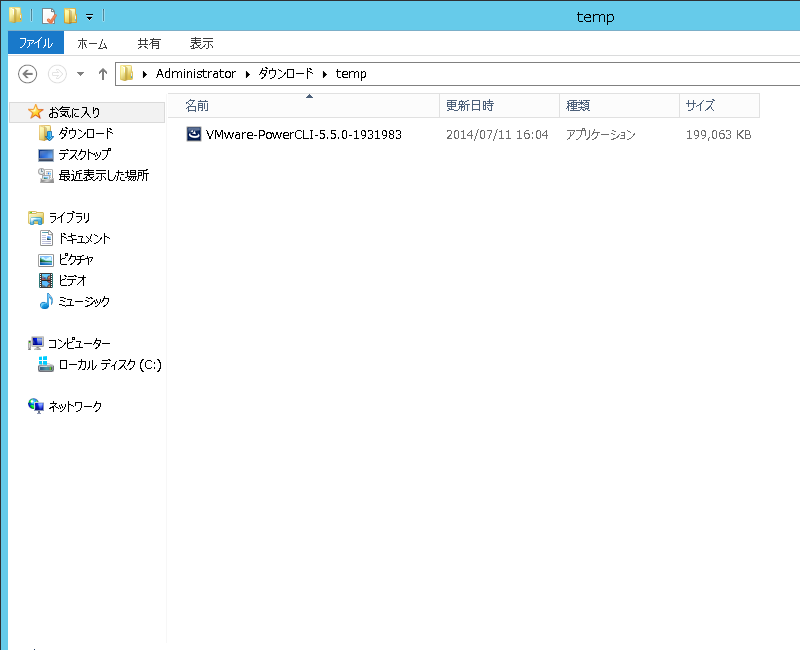 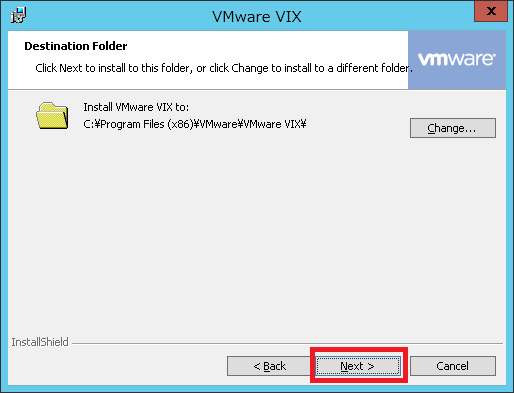 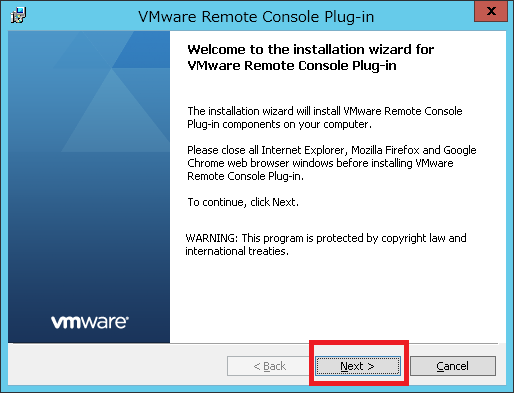 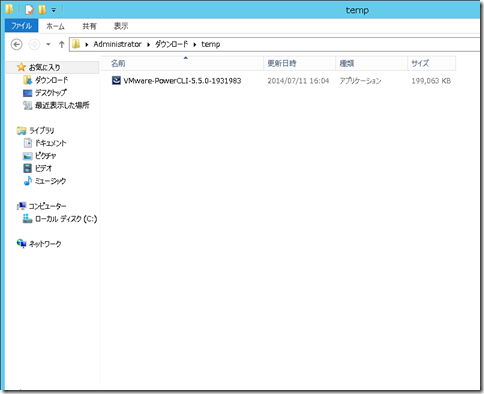 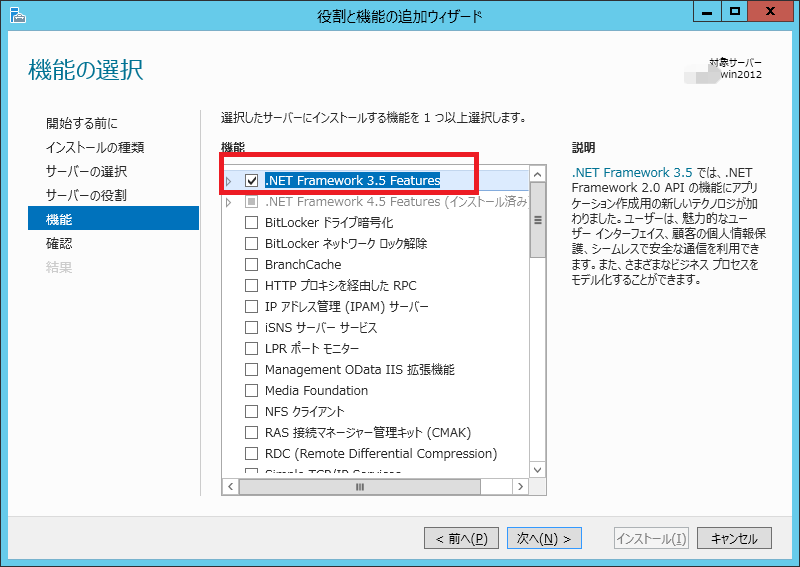 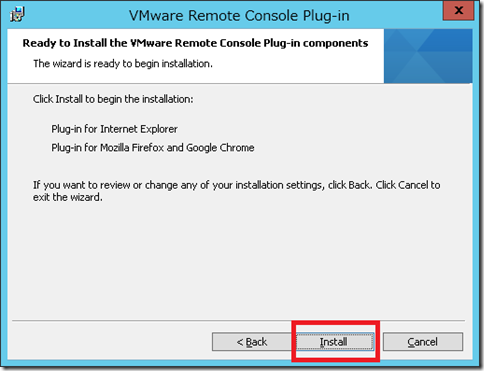 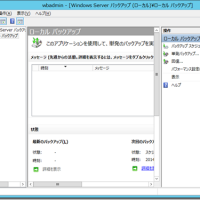 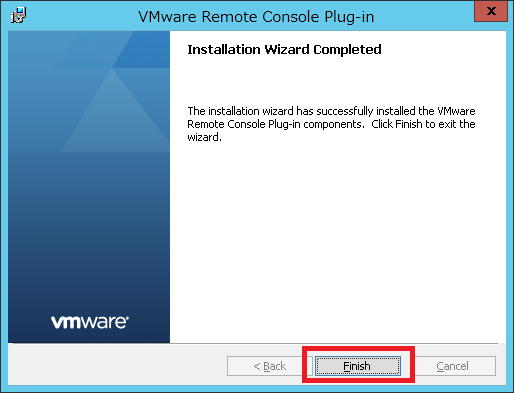 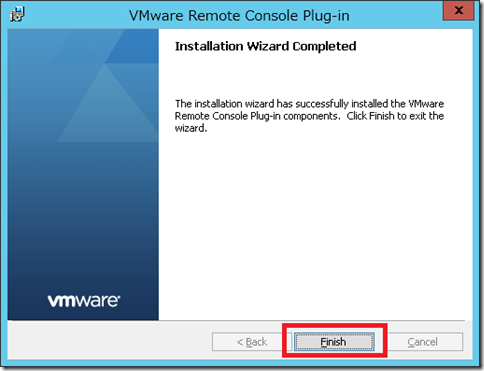 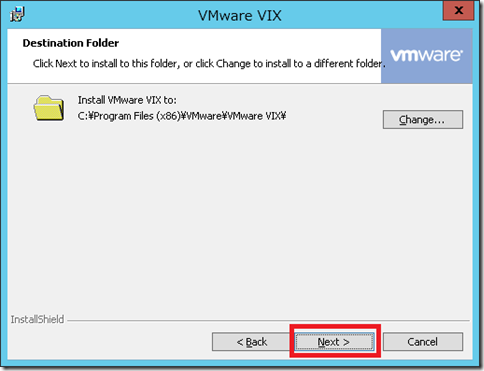 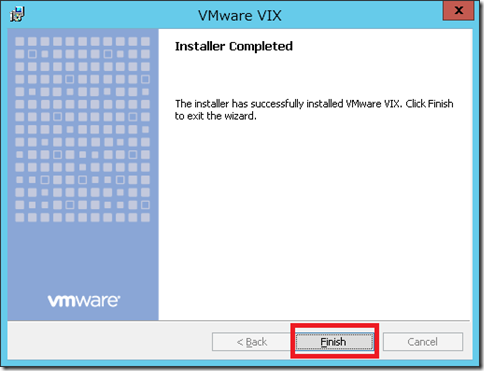 Please download and install .NET Framework 2.0 before installing VMware vSphere PowerCLI. 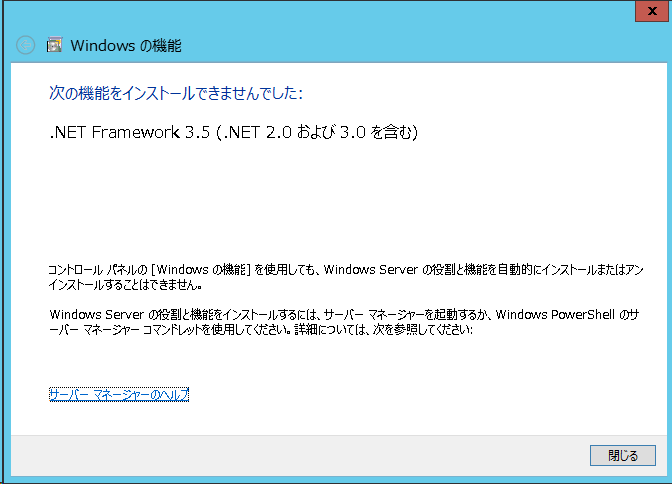 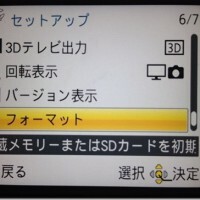 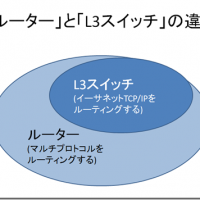 See http://www.microsoft.com/download/en/details.aspx?id=1639 for download information. The PowerShell execution policy of this computer is not set to "RemoteSigned". This prevents execution of PowerShell scripts on your computer and will result in errors when VMware vSphere PowerCLI is invoked. 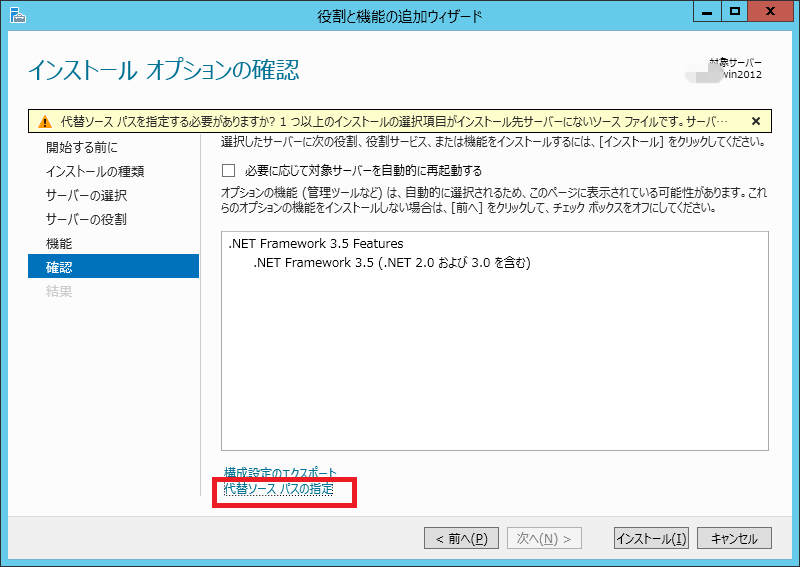 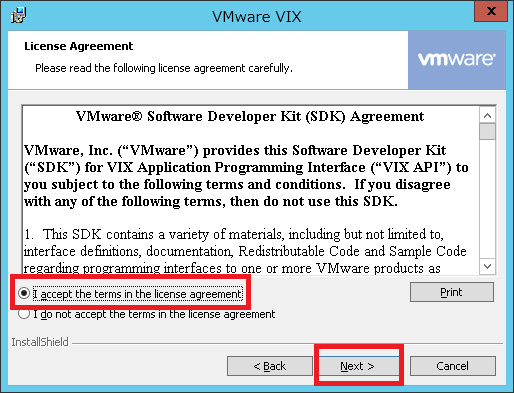 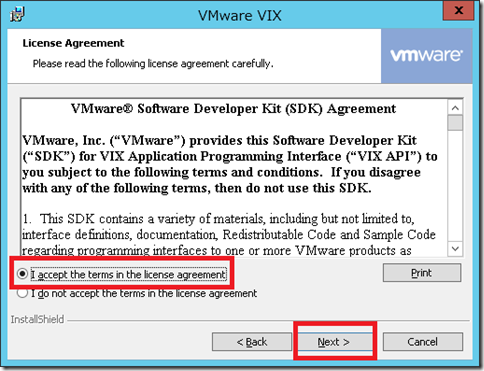 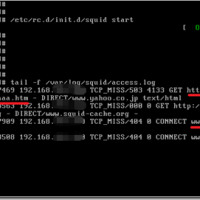 It is recommended that you set the execution policy to "RemoteSigned" in order to be able to execute scripts. 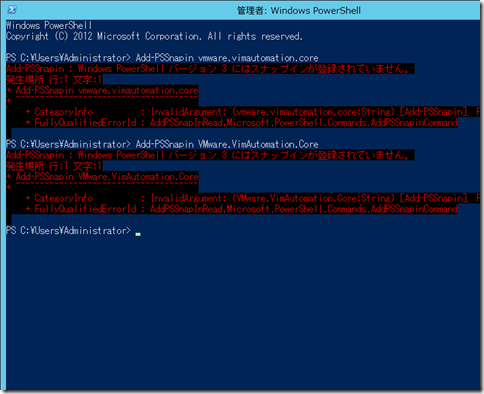 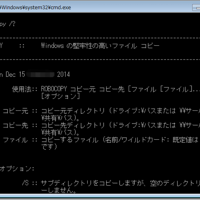 This can be done by invoking the command 'Set-ExecutionPolicy RemoteSigned' from a PowerShell prompt. 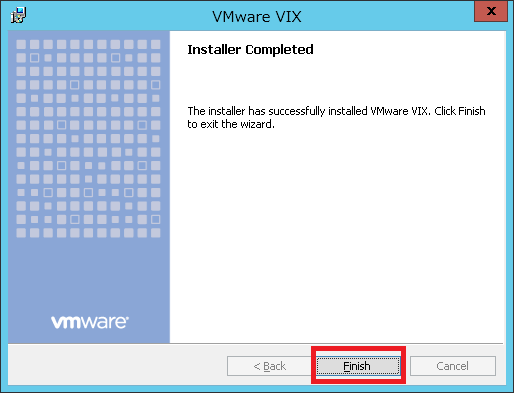 Press Continue to skip and continue install or Cancel to exit the installation.